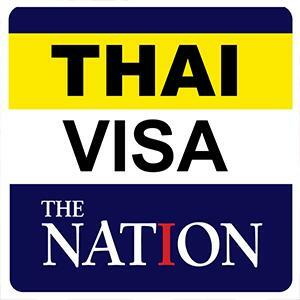 Thai media reported that an investigation was underway at Flight of the Gibbon in Mae Orn district of Chiang Mai. 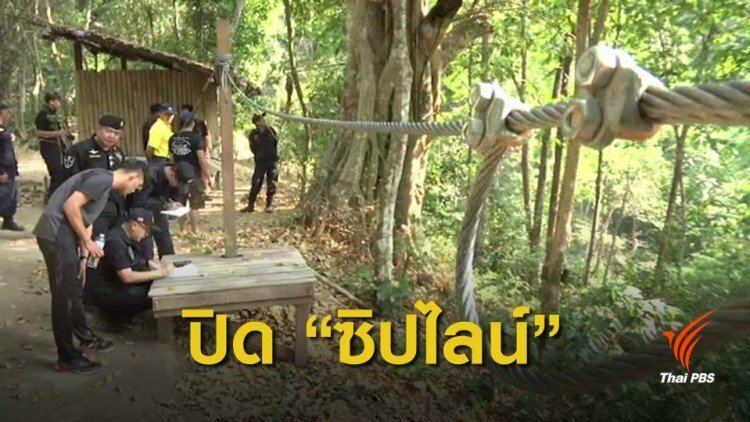 The zipline facility has been ordered shut down following the death of a 25 year old Canadian tourist on Saturday. Spencer Charl (name transliterated from Thai) plummeted to his death when wires and a harness gave way. Forensics teams led by Pol Lt-Col Thanandorn Withayawuthikun were on the scene on Sunday examining wires, a harness and pulleys. Kriangkrai Sihaamphai said on behalf of the adventure facility that they complied with all inspections. The latest one that they passed was in March. He believed a pulley had become detached. He said there was insurance in place so that one million baht would go to the victim's family. 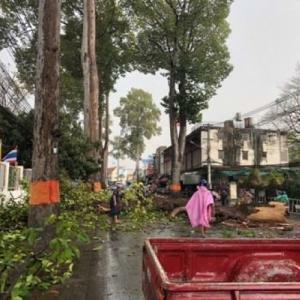 Arkhom Sommana of Huay Kaew sub-district ordered the facility shut. 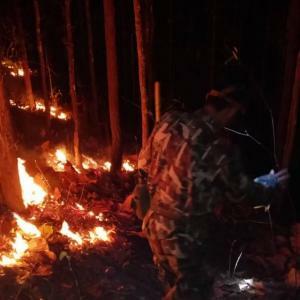 Thai PBS reported that Flight of the Gibbon was under investigation for forest encroachment and an accident involving a tourist in 2016. The encroachment issue was still going through the courts. Relatives of the victim had arrived in Chiang Mai. Daily News pulled no punches in saying that it was a case of acting after the event. The line had a weight limit of 125 kilograms. The weight of the tourist was part of the investigation, they said.